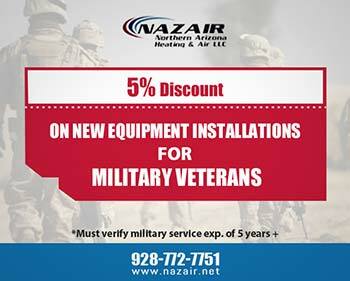 Are you tired of constantly struggling to stay cool on those scorching hot Arizona days? This is completely normal. 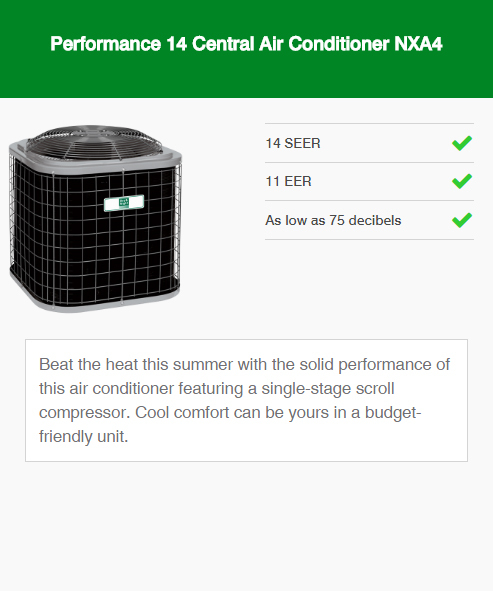 It is even worse if your air conditioning unit recently decided to go on the fritz! 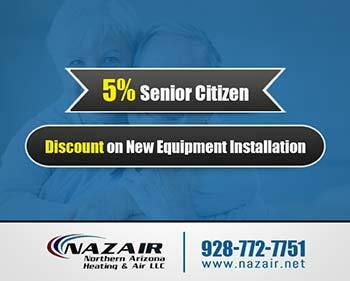 The good news is that Nazair Northern Arizona Heating & Air LLC is here to help you. 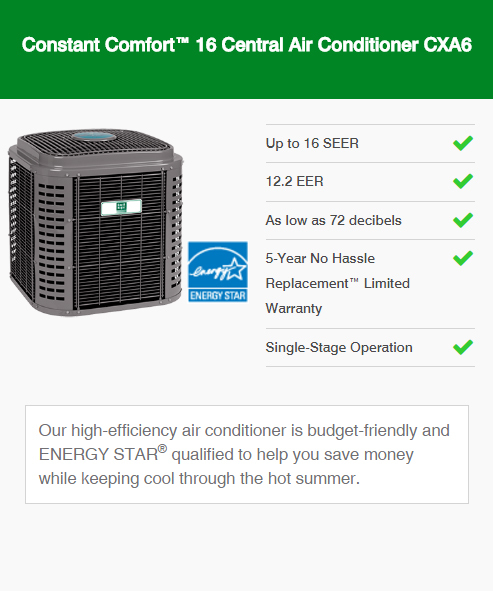 If you are still searching for a quality air conditioning brand, we recommend Day and Night air conditioners in Prescott Valley, Prescott & Dewey – Humboldt, AZ. You may be curious as to why we are recommending the Day and Night brand. If you take a look at our track-record, you will see that we deliver a certain quality of excellence to each and every customer. The problem is a shoddy brand will make our quality mean naught. So, we decided to search for a brand with the same quality of excellence in their brand products as we have in our services. Day and Night was the result of our search. Rest assured if we can trust them, so can you. Are you looking to invest as much as possible now, so that you can reap the rewards later on? If you are looking for a durable, reliable, and top of the line air conditioning unit – this is the product series that you should be looking into. 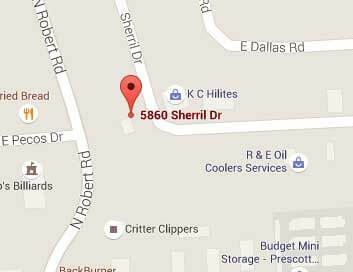 Top of the line Day and Night air conditioners in Prescott Valley, Prescott & Dewey-Humboldt, AZ. Designed with Summer dehumidification features to enhance comfort on even the hottest of days. Manufactured with the reliable two-stage operation to ensure even-temperature control and reliable performance. Can be combined with intelligent home communication software called Observer. Perhaps you are looking for something that is reliable but sticks to the simplicity principle. After all, not everyone enjoys having tons of bells and whistles. If this is the case – this may be best suited for your home. Incredible SEER ratings of up to 16. 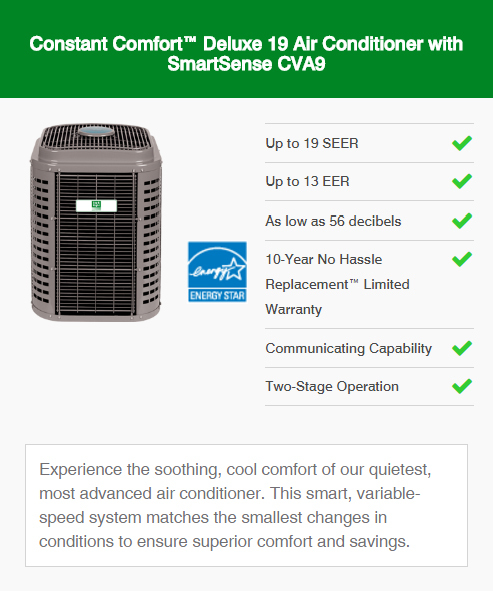 Designed with Summer dehumidification features in order to ensure your home is comfortable even on the hottest Arizona days. 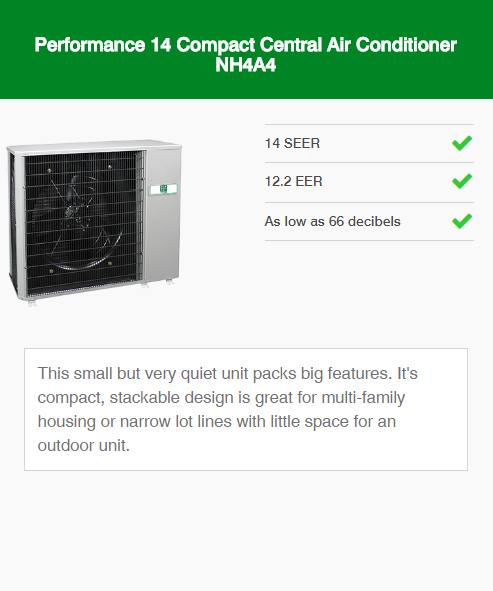 Sound-reducing features to ensure efficient, yet silent operation. 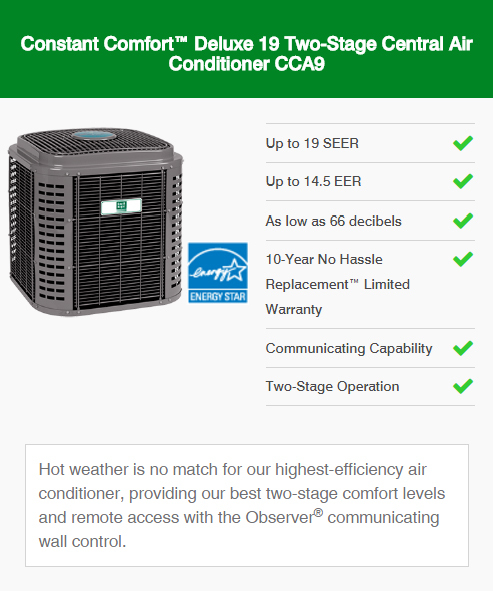 When it comes to Day and Night air conditioners in Prescott Valley, Prescott & Dewey-Humboldt, AZ – they bring affordability and reliability to your fingertips. At Nazair Northern Arizona Heating & Air LLC, we understand that investing in an AC unit can be heavy on your budget, which is why we are pedantic in the service we offer. Durable, economic day to day performance. 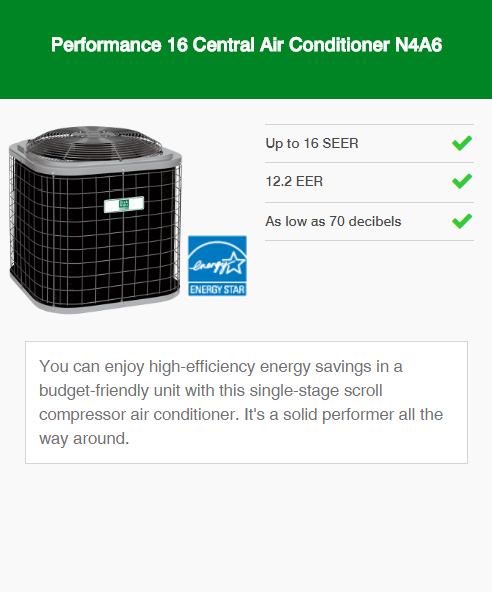 SEER ratings up to 16. Specifically designed for smaller areas and coastal regions. 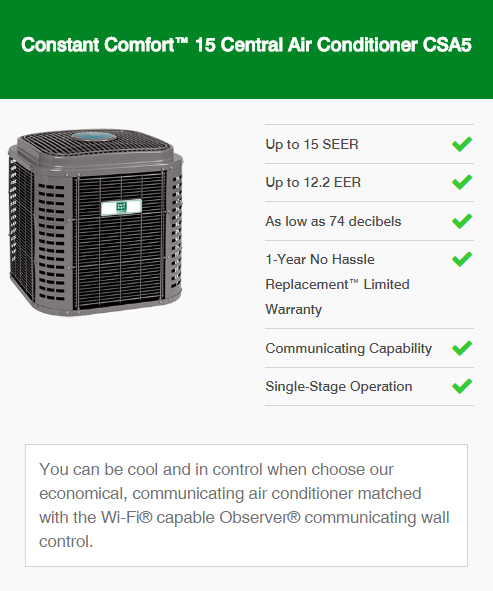 The best part about choosing one of these air conditioners is that you will not need to waste time searching for a quality contractor company that you can trust. After all, we are here to help – and have the experience to do so. All you need to do is get in touch with us at 928-772-7751. Not a fan of making phone-calls? No worries, check out our Contact Us page for alternative methods to get in touch. We look forward to hearing back from you.